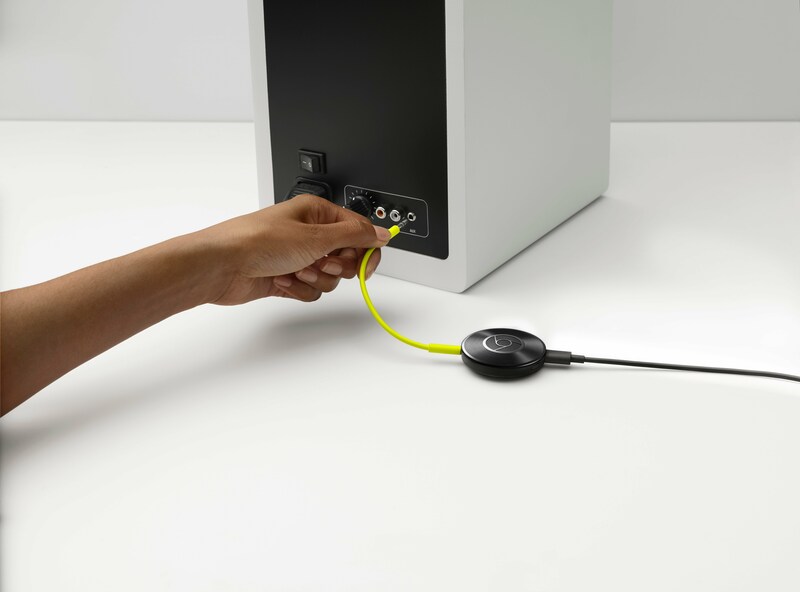 Along with New Chromecast, Google also launched Google Chromecast Audio. Now you can cast your favorite music from your phone, tablet or laptop to any speaker with 3.5 mm port. Google Chromecast Audio works exactly same like Chromecast, it just connects with speaker and allow you to cast music from the app. While you cast, you can use your phone normally without any interruption and casting music won’t drain your battery. Chromecast Audio will work any speakers that support RCA, 3.5 mm & Optical inputs. You’ve to download Chromecast Audio app on your Android, iPhone or laptop and then you can able to cast your favorite music. 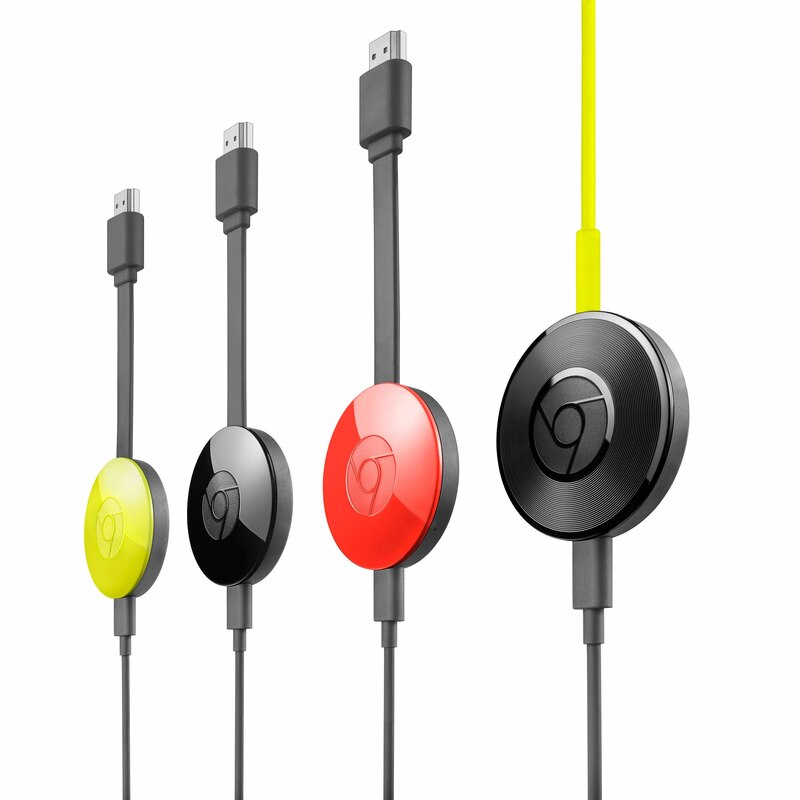 The Chromecast Audio also allow your friends/family to cast their music – no additional pairing or set up required. Google first time introduced Chromecast Audio so supported apps are very less at the moment, but soon more apps will integrate the cast functionality. Google Chrome Audio will be soon available in India and comes with a price tag of $ 35.